Vero Moda Dress // Hello loves, hope you had a great week. I was searching through my wardrobe one day last week and came across this navy blue dress from Vero Moda. It's the only piece of clothing that I own from the brand, and I remember it was a very spontaneous purchase during the ASOS sale a couple of years ago... I'm really happy to have rediscovered it this week - it's shocking but it's been one of those items that just sits in the wardrobe, still with its original tags. I've no idea why I haven't worn it because it's gorgeous - and yes, it also needs a very good iron - apologies in advance...! 'Not all of us receive the ends that we deserve. Many moments that change a life's course - a conversation with a stranger on a ship, for example - are pure luck. 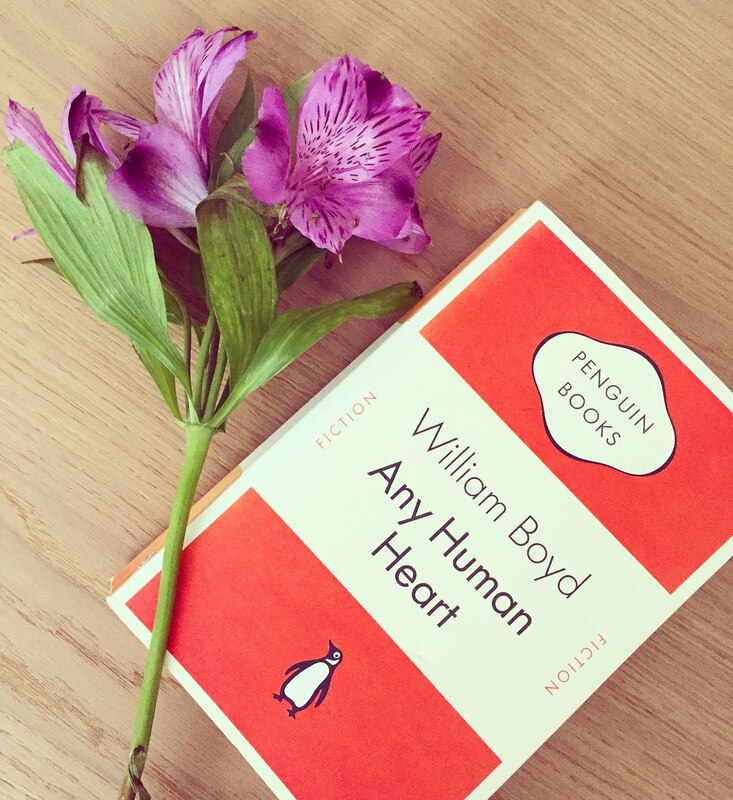 And yet no one writes you a letter, or chooses you as their confessor, without good reason. This is what she taught me: you have to be ready in order to be lucky. You have to put your pieces into play'. Daniel Wellington Watches // Happy Sunday loves! I hope you're having a great lazy day, ready to start the week ahead! 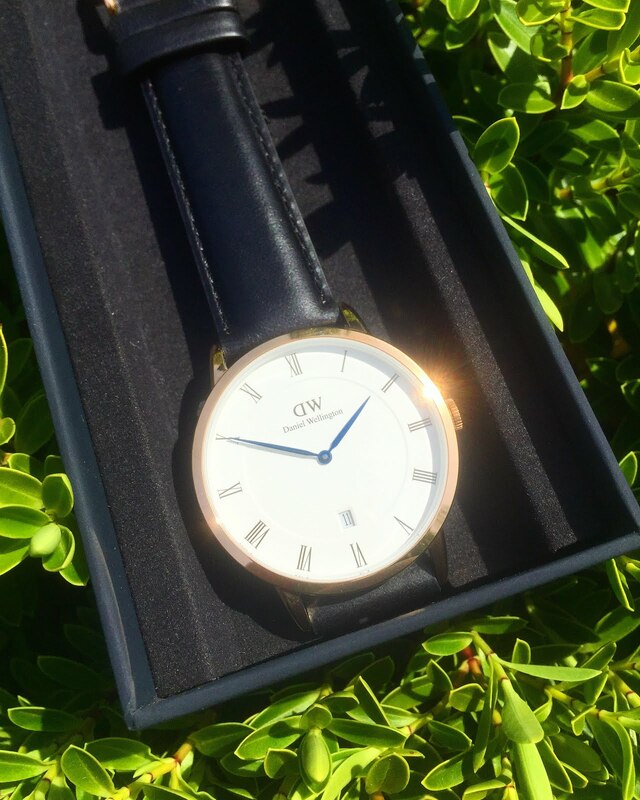 I'm so excited to show off another snazzy watch from Daniel Wellington - just look at the shine on that! My inner magpie just loves these watches, black and gold is my favourite combo for accessories - seriously, this watch goes with everything. The electric blue dials add a splash of colour, making this a truly unique timepiece. The watch brand have a variety of styles to choose from, including a new shiny golden mesh number that I featured in my last post here.